International Overdose Awareness Day (IOAD) is a global event held on August 31st each year. IOAD aims to raise awareness of drug overdose and reduce the stigma of a drug-related death. The United States accounts for over 25% of the estimated number of drug-related deaths worldwide, including overdose deaths. The number of overdose deaths in the United States more than tripled between 1999 and 2015. The CDC estimates that over 70,000 died from fatal drug-overdoses in 2017. Today, the majority of drug overdose deaths (more than six out of ten) involve an opioid. Opioids, a class of drugs involving both legal and illegal substances, slow the central nervous system to produce a calming effect. These substances are often prescribed to relieve pain or recreationally misused by people with addictions. When taken in excessive amounts or in combination with other drugs, they can depress normal functions such as breathing and heart rate until they eventually stop, resulting in death. Even if a person does not die from an opioid overdose, they can sustain permanent brain damage. If you cannot get a response from someone who may have overdosed, do not assume they are asleep. Unusual or deep snoring is a common sign of overdose. Do not let people at risk ‘sleep it off’. If you see any of these signs, you should immediately move to activate the response plan for opioid overdose. Before you act, check for dangers such as needles. Call an ambulance, tell the operator your location, and stay on the line. Try to get a response from the person by calling their name and/or by rubbing your knuckles firmly across their sternum. 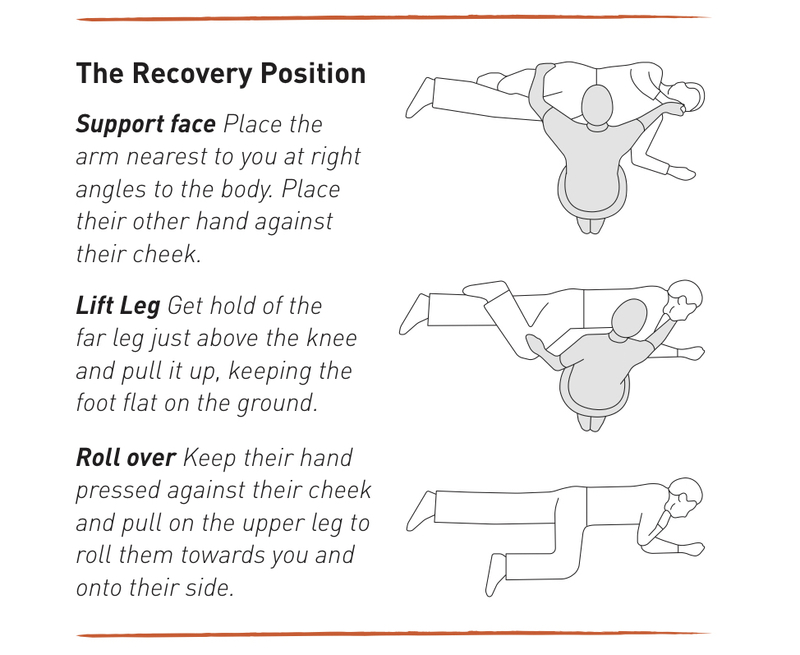 If you can’t get a response, put them in the recovery position allowing their airways to remain open. Naloxone (also known by one of the brands Narcan®) is the life-saving drug used by paramedics to revive people who have overdosed on opioid drugs. Assemble the naloxone ready for use and inject the full amount into the outer thigh or upper arm (or use nasal spray). Record the time of administration. Provide this information to paramedics when they arrive. If the person is not breathing, apply rescue breathing (2 breaths every 5 seconds). If there has been no response after 3 – 5 minutes, give another dose of naloxone. Remember to record the time of administration. Leave in the recovery position and monitor breathing if they are breathing. Do NOT give the person anything to eat, drink, or try to induce vomiting. International Overdose Awareness Day disrupts the stigma associated with drug overdose and spreads the message that the tragedy of overdose death is preventable. Wear Silver to show your support. Use your voice to share your story. If you or a loved one is struggling with addiction, seek help now. The threat of overdose lives year ’round. Call 844-843-8935 today.